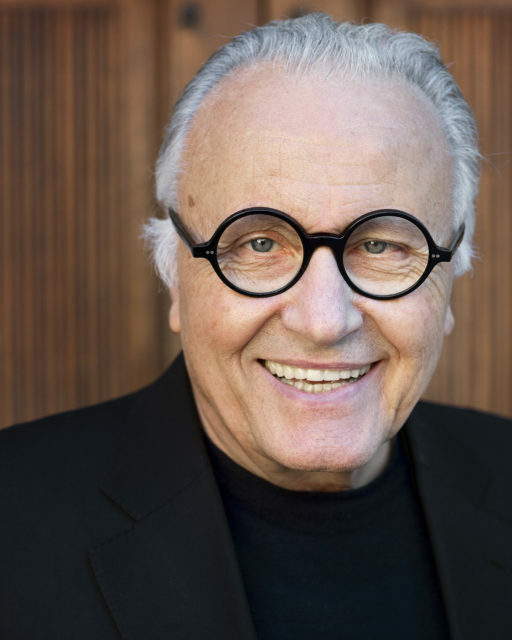 Angelo Gaja has been named as the 2019 recipient of the Winemakers’ Winemaker award at a ceremony during ProWein today. Given annually by the Institute of Masters of Wine and the drinks business since 2011, the award recognises outstanding achievement in the field of winemaking and is chosen by a panel of winemaking peers that comprise all Masters of Wine who are winemakers, and the award’s past winners. Angelo Gaja was born in Alba, Italy in 1940. He received a degree in oenology from “Umberto I” Oenology High School, Alba and a Master of Economics from the University of Turin. In 1961 he joined the family business, Gaja Winery, and in 1969 he took over its management. Gaja’s wife Lucia helps him manage the business along with their three children, Gaia, Giovanni and Rossana, who each have a part to play. Gaja Winery owns wine estates in Barbaresco (Piedmont), Pieve Santa Restituta winery in Montalcino (Tuscany) and Ca’ Marcanda winery in Castagneto Carducci (Tuscany). In 2017, the Gaja family undertook a joint venture with the Graci family. Together they purchased vineyard acreage on the southern slope of Sicily’s Mount Etna, where you can find Nerello Mascalese and Carricante varieties. A traditional winemaker, successful businessman and dedicated member of ‘la famiglia’, Gaja is recognised as being responsible for the family’s modern success. Gaja joins an impressive list of previous winners of the award – Peter Sisseck (2011), Peter Gago (2012), Paul Draper (2013), Anne-Claude Leflaive (2014), Egon Müller (2015), Alvaro Palacios (2016), Eben Sadie (2017) and Jean-Claude Berrouet (2018). So pleased to hear that Angelo has received this important award, a proper recognition of all that he has done to put Barbaresco and Barolo where they belong in the hierarchy of the world’s greatest wines, on the same podium with Bordeaux and Burgundy. I believe that I was the first UK importer of his wine almost 40 years ago when the 1982 Gaja Barbaresco was a hard sell at £52.00 per dozen! It is a tribute to Angelo’s untiring efforts on behalf of his region that his regular bottling of Barbaresco now sells easily at ten times that price.and Piedmont is now getting the recognition that it deserves, even in the UK! Bravo Angelo!